Serving Jacksonville Beach, FL and surrounding areas. 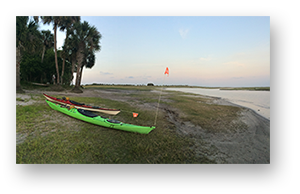 We offer guided kayak tours near Jacksonville Beach, FL, including the Intracoastal Marsh between Beach Blvd and JTB (Hwy 202) and Dutton Island. 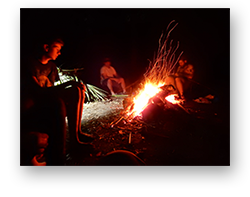 Adventure Kayak Florida Half Day and Full Day Kayak Tours near Jacksonville Beach, FL.